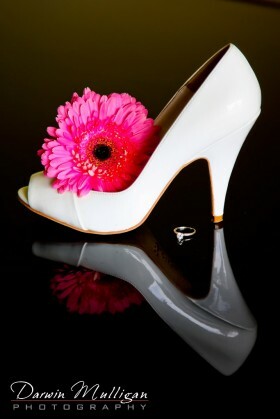 This weeks photograph is a detail shot of the bride’s shoe and ring sitting on her piano. The piano’s shiny black surface makes a great reflection. This is week 29 of my 52 Weeks of Weddings Project. Come back each week to see new wedding photos, some will be in Edmonton and surrounding area, and some weeks will feature a destination wedding, like this one.